Prime NE Fresno location in Chelsea Knolls II subdivision. Large elevated ceilings, open kitchen area into the dining nook and living area, lots of open space throughout the home. 5 bedrooms, almost 5000 square feet of living space, mature trees that surround the property, pool/spa, 2 balcony's, large master retreat and master bath, large fireplace in living area, 3 car garage and much more. 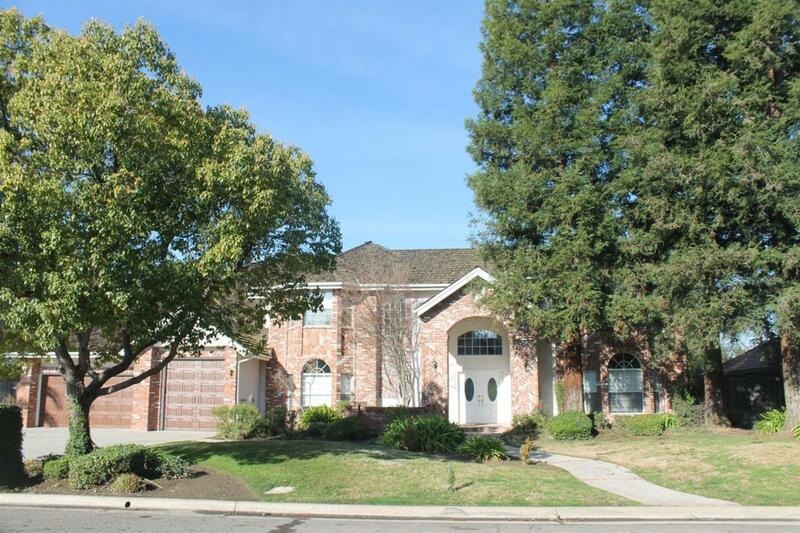 Close to Fort Washington Country Club, Clovis Schools, Shopping and more.